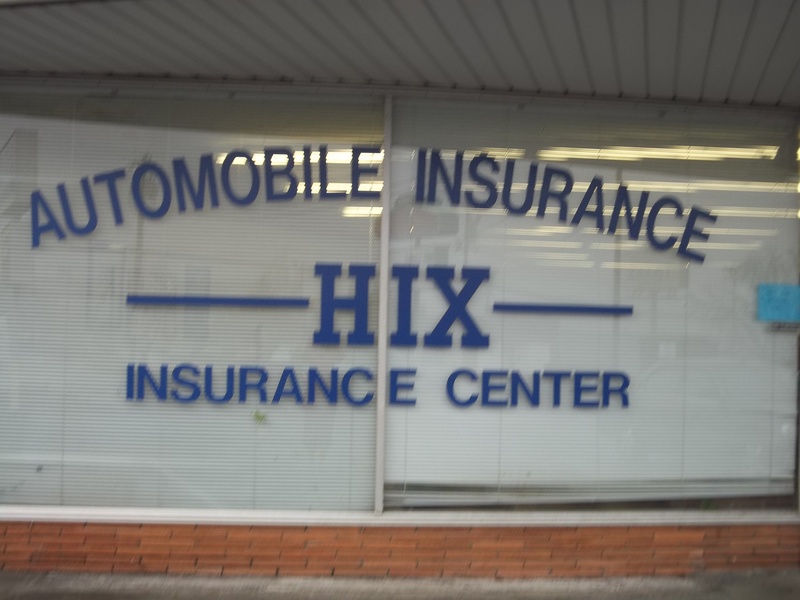 I have worked for Hix Insurance since 2004. Stacy Whittington has been here over 5 years. We take pride in our service to our customers, and taylor the policy to the insureds needs.